#4. 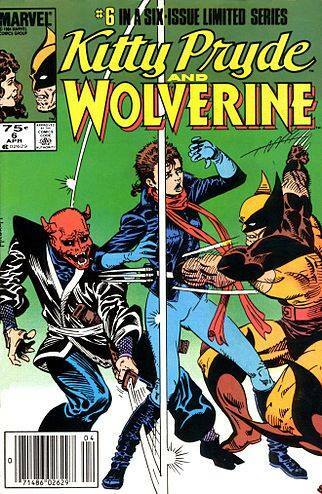 Kitty Pryde and Wolverine: Movie based on the 1984 mini-series could be a great sequel to “The Wolverine” as it takes Logan and Kitty Pryde who would of course be played by Ellen Page, who’s already stated she wants to make a solo film of her character from the movies, on an adventure together. So what better way to do this than add Jackman into the mix and kill two birds with one stone? It’d take them both back to Japan and we could all get the movie that The Wolverine just narrowly missed being! 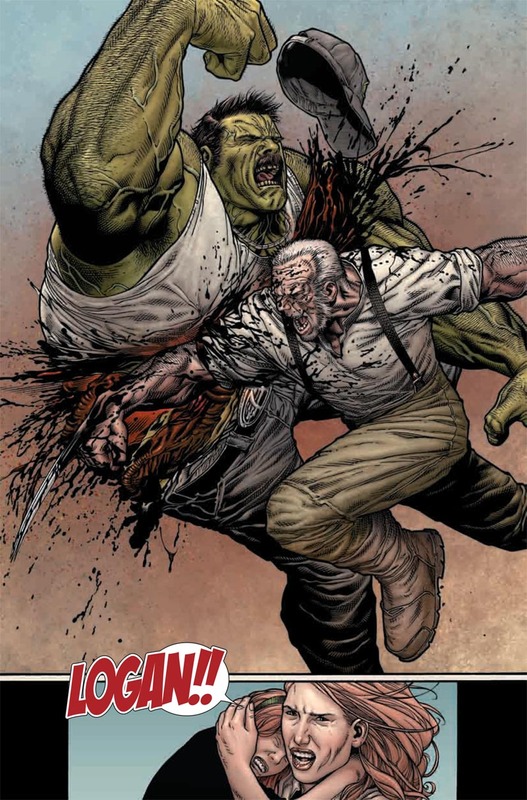 They’d have to promise though NOT to make Wolverine’s legendary foe ‘Ogun’ into a giant robot however! I’m not sure they could resist! #3. 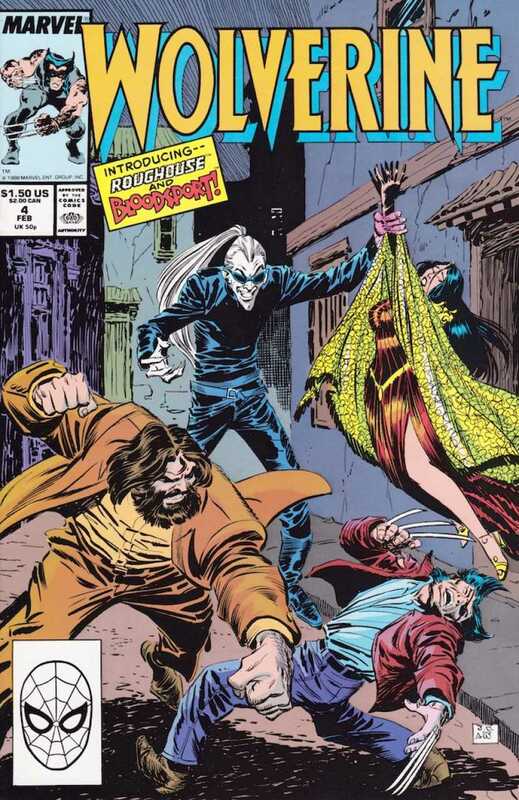 Madripoor: Some people forget that Wolverine spent quite a long time in the tropical island of Madripoor trying to escape the public eye. While there he had many adventures where he adapted his legendary “Patch” persona in the late 1980’s. This would be a great setting for Logan to spring into action and I could already see a sort of Indiana Jones/Romancing the Stone vibe fitting into the big screen adaptation. This a a great era of Wolverine and filled with some of my favorite foes. We could follow him as he battles Razorfist, Bloodsport and Roughouse who’re enforcers of an unknown crimelord that Logan accidentally pisses off while drinking at The Princess Bar from the comic books which he eventually becomes an owner of. This one would be a helluva lot of fun! #1. 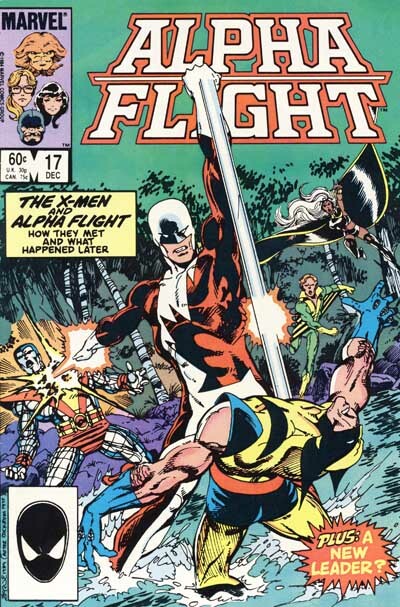 Wolverine and Alpha Flight: It seems all is well in the Wolverine movie universe, that is until Alpha Flight shows up to take Logan back to Canada! This would be my pic for the next Wolverine movie, seeing Alpha Flight(one of my all time favorite super teams) on the big screen would alone be enough for me to shell out the money for multiple viewings! 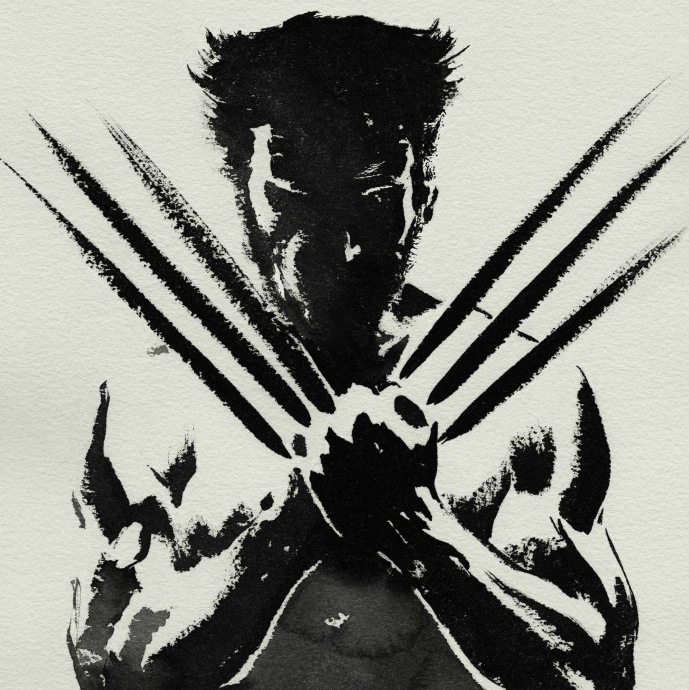 It’d not only be great to see them take on Wolverine but it’d also be a great opportunity to show flashbacks of his past as he’s found roaming the woods naked after his Weapon X transformation and taken in by Alpha Flight’s leaders James and Heather Hudson(another red head Logan has a thing for by the way). 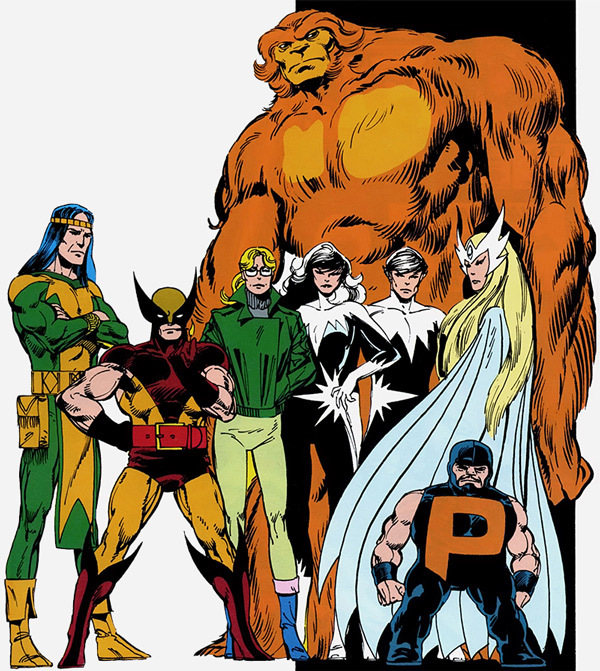 The Alpha Flight is actually a huge part of his past, he was trained by them and set to be their leader. 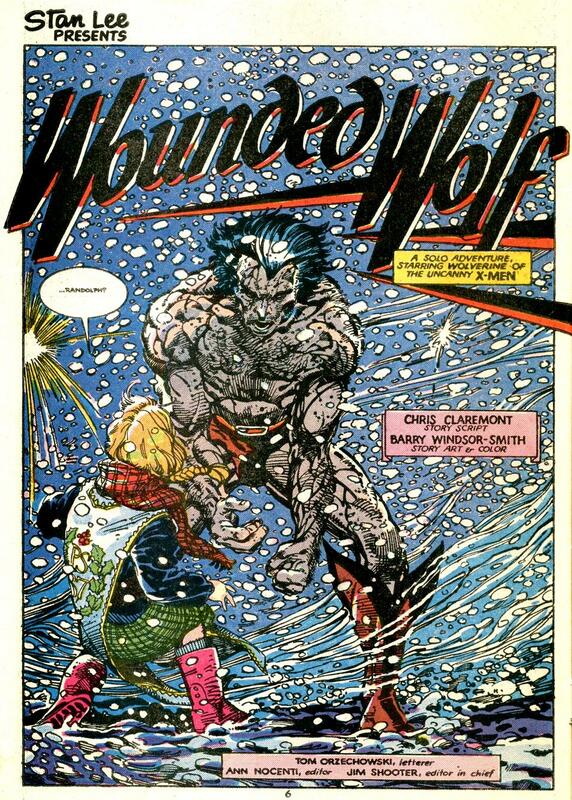 They could do a lot with this part of his past and maybe even work in the Weapon X plotline into this one as well. Also it’d be the perfect platform to introduce Northstar, the first major gay superhero to the world. This part of his past hasn’t been expanded on enough in the comics and it’d make for a great movie. I predict that they could make a great spin off Alpha Flight flick that’d be far more popular than Guardians of the Galaxy! What do you think should be the plot of the upcoming sequel?